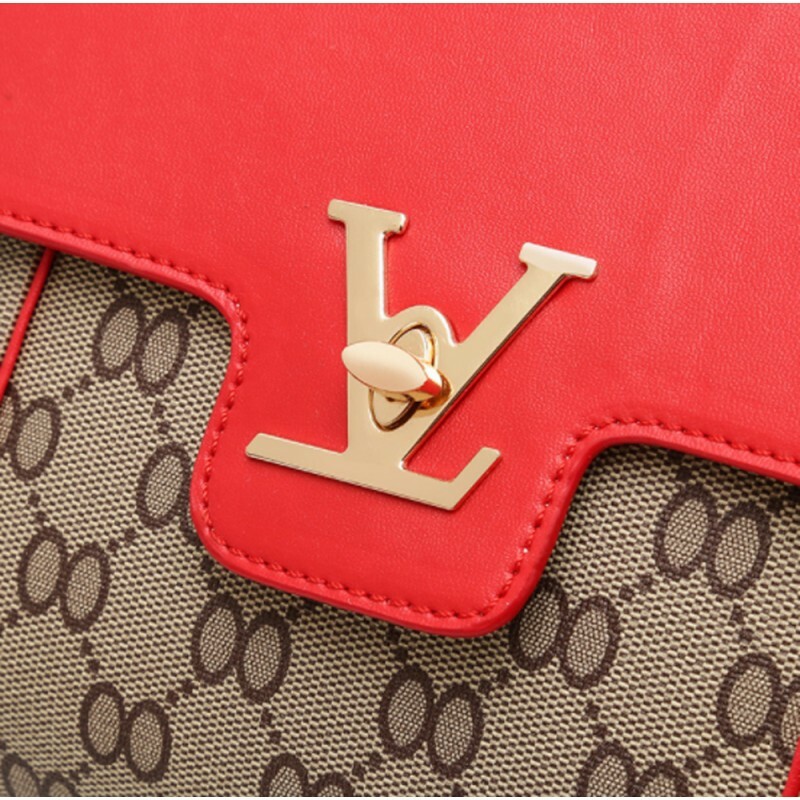 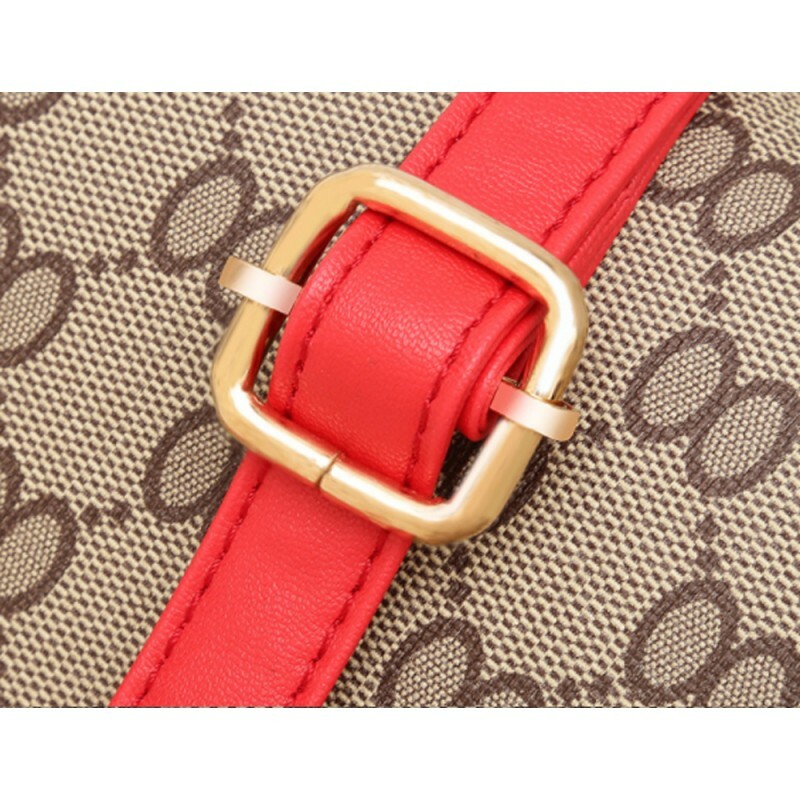 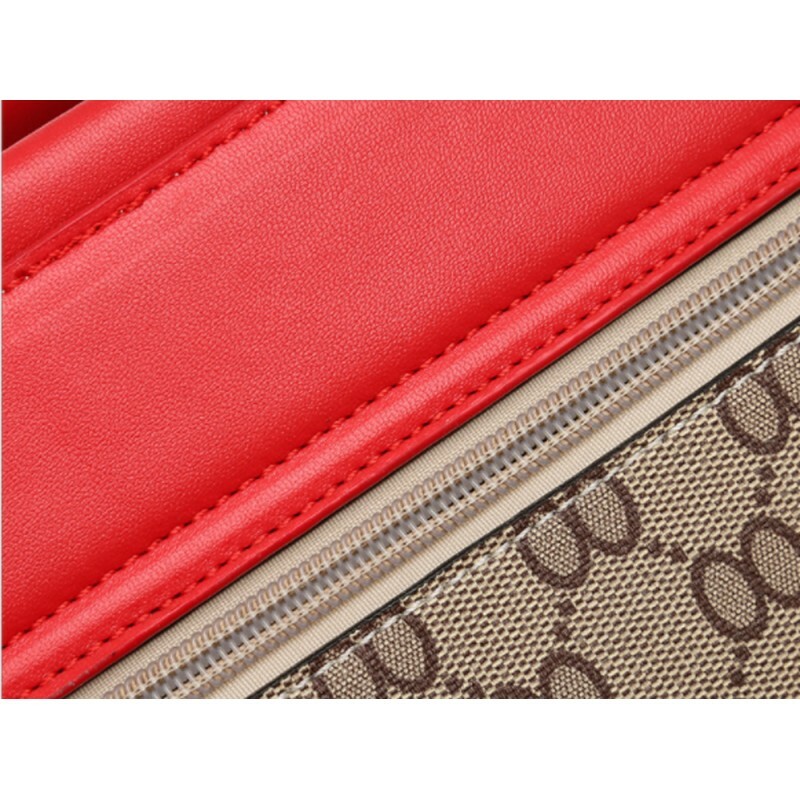 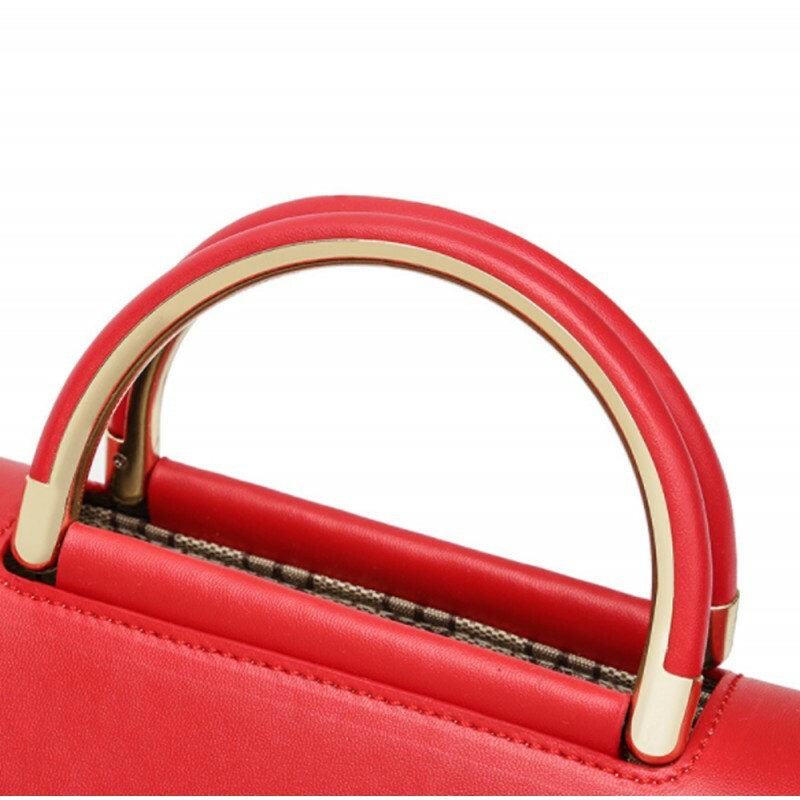 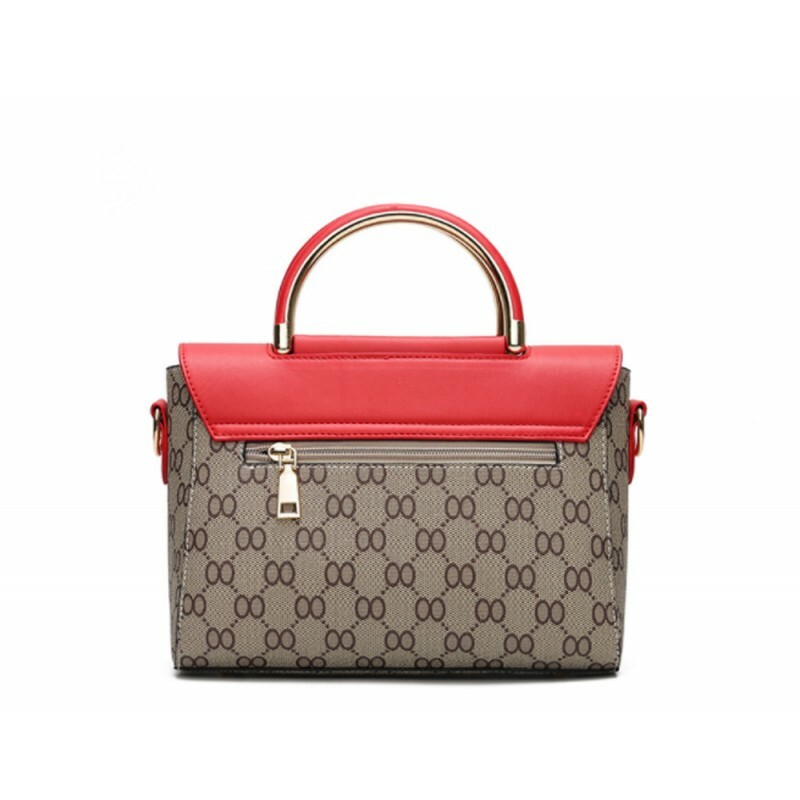 This RED color single piece square shape solid pattern European and American style fashionable women's shoulder handbag, material used in the making was Polyester in a very neat environment for product. 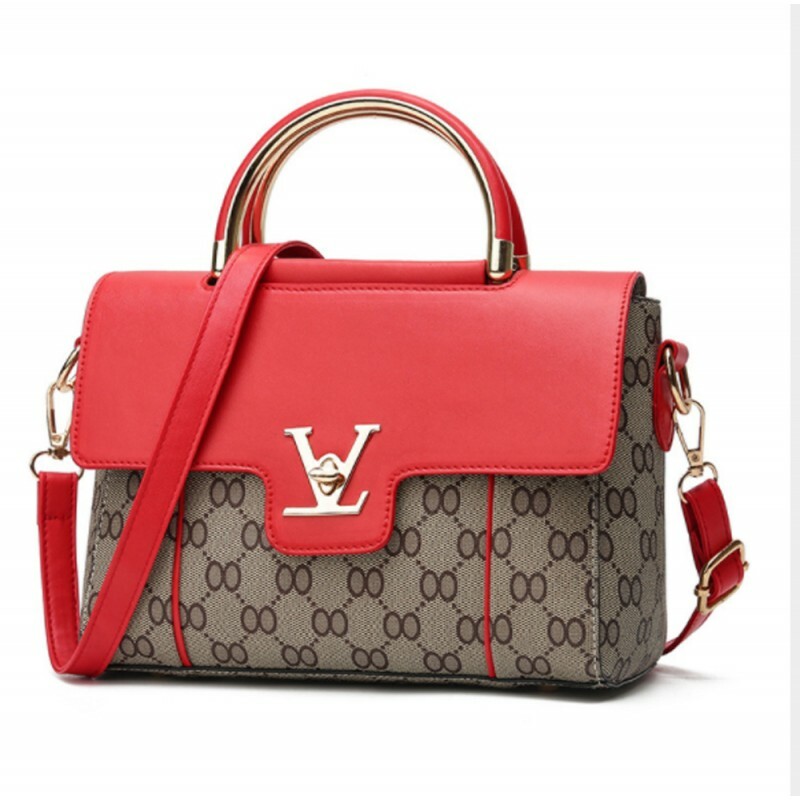 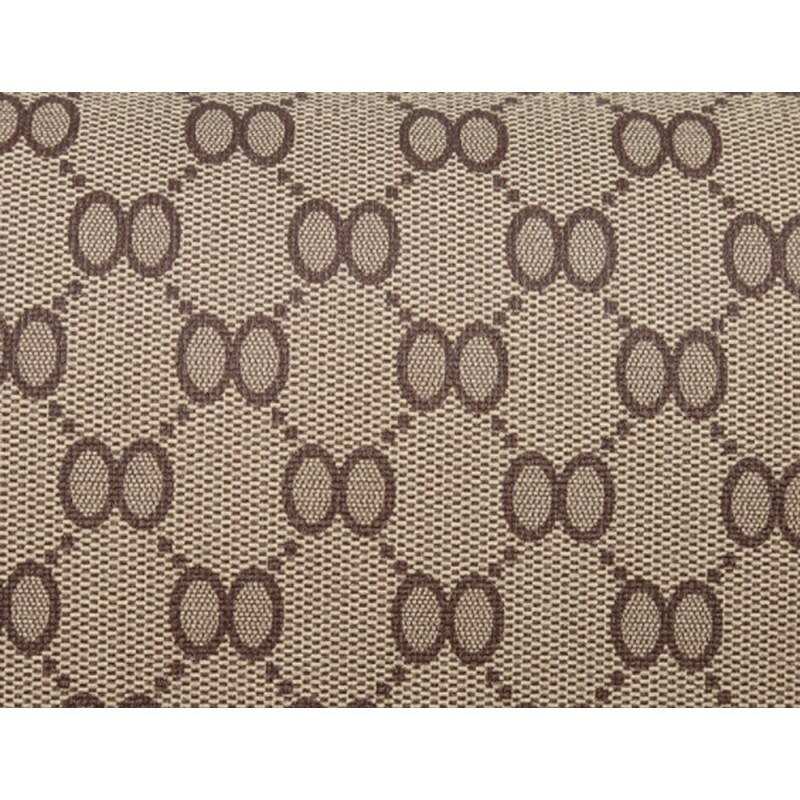 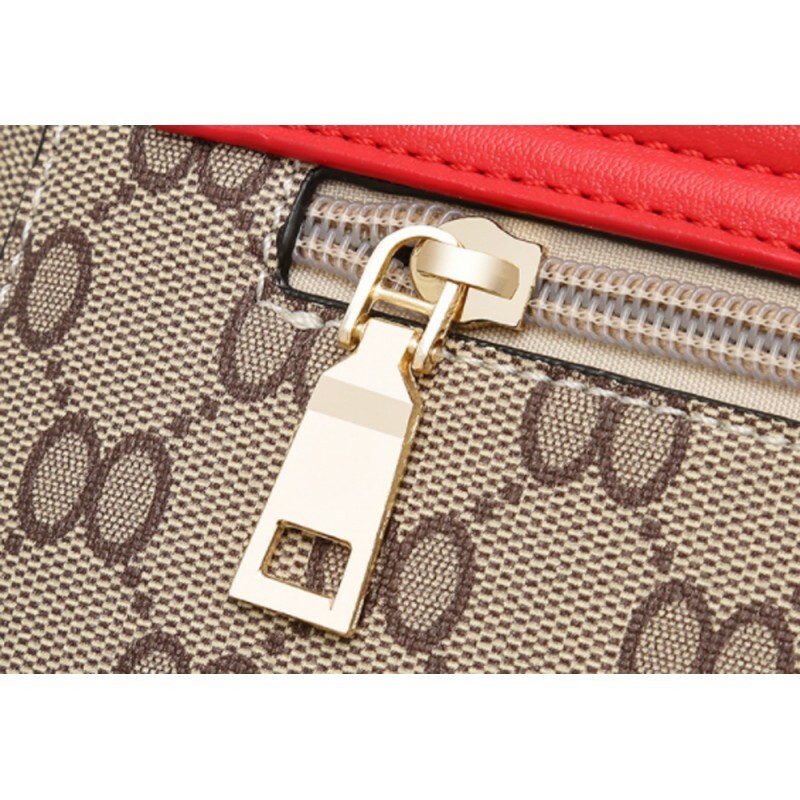 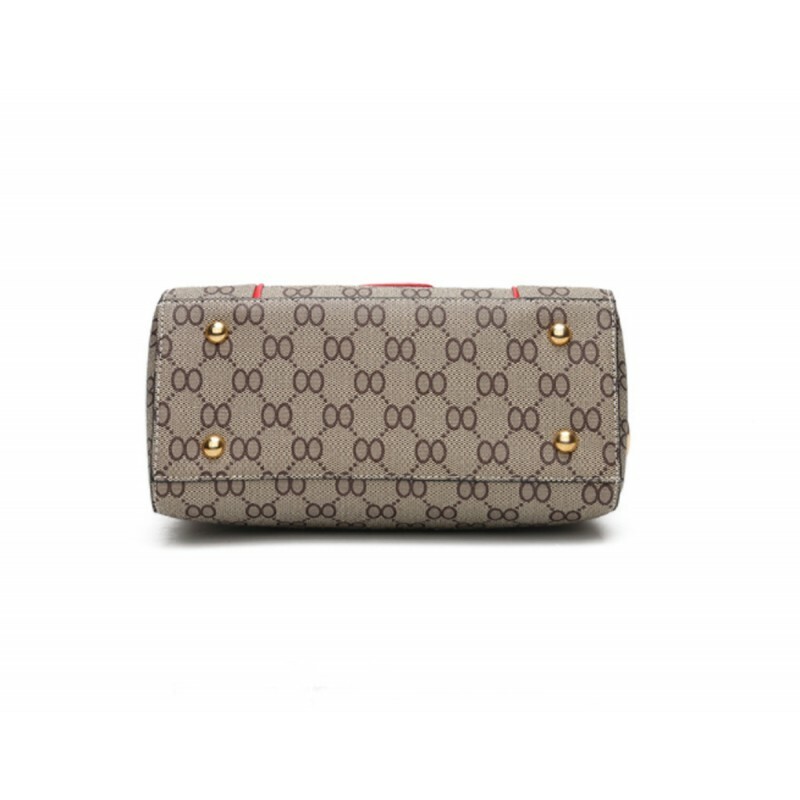 This bag is specially brought to you for your style and within the price range. 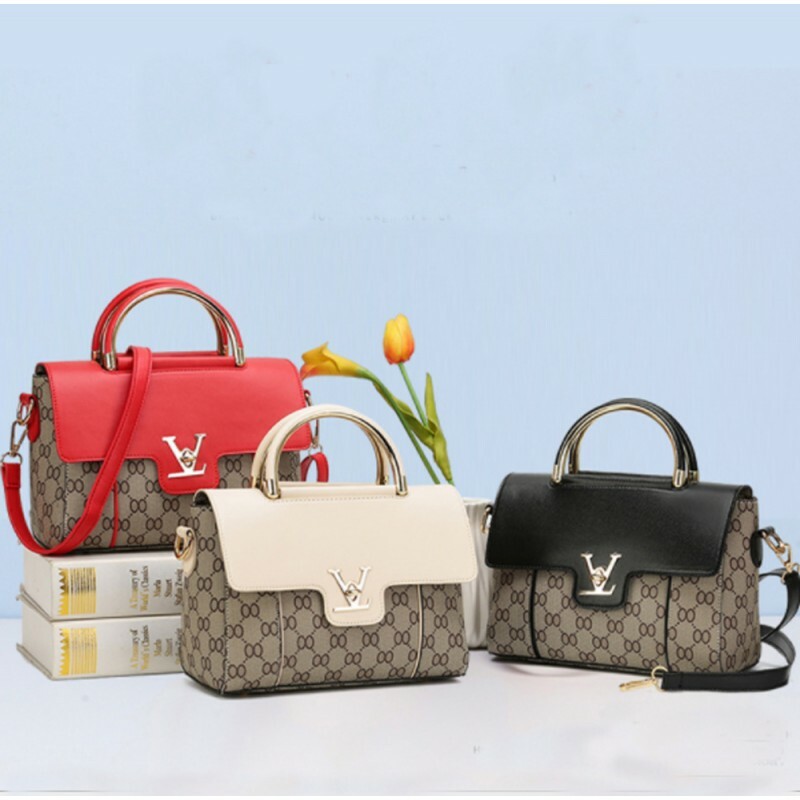 These RED four pieces stylish and fashionable solid pattern bags specially for smart ladies, there a..